Updated Dec 2018 - several of these companies are covered in the Municipal Permitting Software review - many of these vendors offer both of the functionalities of permitting and code enforcement. I plan to cover more vendors who offer both of those functionalities, like AMANDA, and update both review posts with my findings. I believe that Municity 5 is the best overall solution of the five vendors that I reviewed, but I think BasicGov wins a spot as ‘Alternate Pick’ because of its approachable price point. 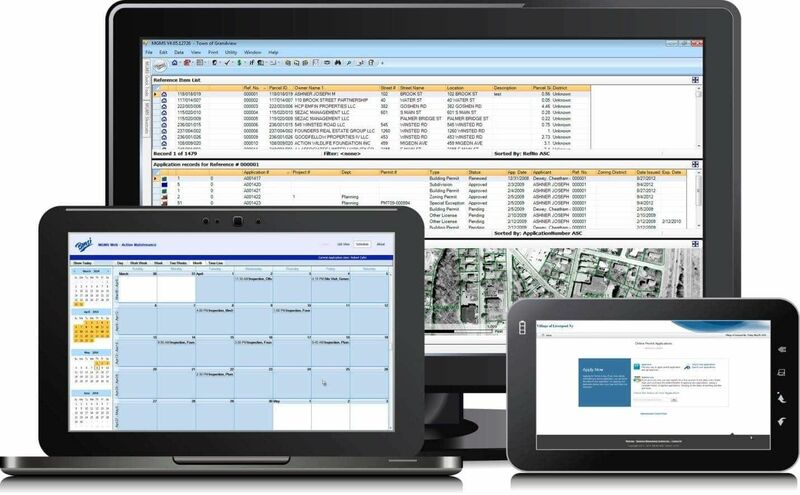 Municity 5 isn’t specifically a code enforcement software solution (more of a ‘jack of all trades’ software), but has several packages and add-ons that create a robust solution for code enforcement. Do they have a mobile app for inspections? There are varying levels of whether someone has a ‘mobile app’, and you’ll see that in this review. Some have a mobile website with some “offline functionality” (ViewPoint Cloud), and some have true mobile apps, but only for Apple or Android - not both. (Tyler Technologies or Municity). We’ll cover these in detail below. Then maybe Municity 5 isn’t the right choice. I also really liked BasicGov, because of their lower annual recurring price, and because of their adoption by smaller towns. Because of that, we have BasicGov as our Budget Pick. 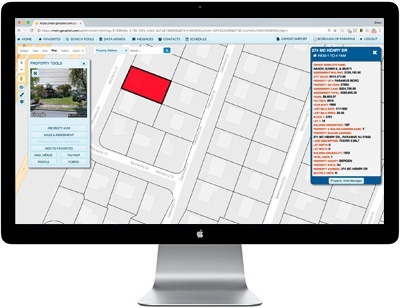 Looking for Code Enforcement + Municipal Permitting? In November 2018 I recommended ViewPoint Cloud as the best option for municipal permitting. So it kills me that I wasn’t as impressed with their “Inspect” product. 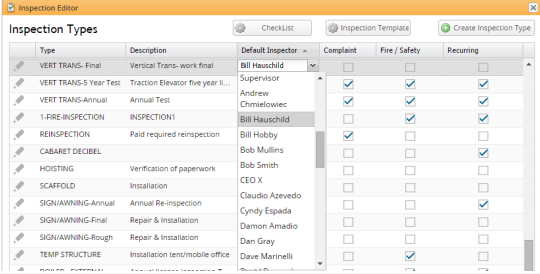 But, if you don’t have heavy inspection needs and you do like ViewPoint Cloud for municipal permitting, I could make the argument that you might enjoy having your inspections and permitting under the same software roof. BasicGov wins our choice based on its reasonable pricing, and a modern mobile app that works on Android. Pricing: Lowest price was $1,500, estimate a full solution with more modules to be around $4,000 per license. BasicGov is a price sensitive solution that has worked for very small towns and medium sized cities alike. They have a mobile app that works on Android, and they have an integrated municipal permitting solution as well that we covered have covered in another review. Our Licensing/Permitting Integration Pick. 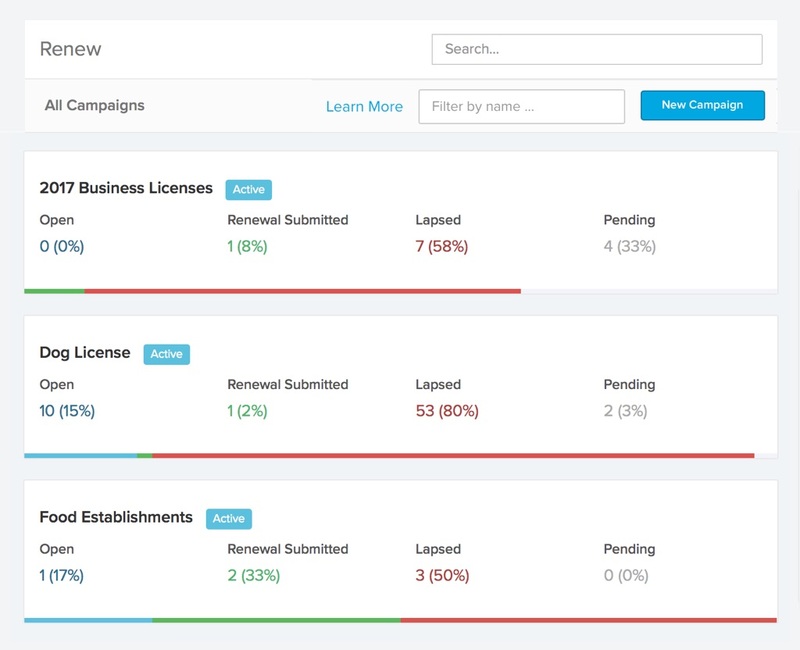 ViewPoint Cloud isn’t our top code enforcement pick, but we loved how it does permitting and licensing. If you’re looking for a solution that does both, consider ViewPoint Cloud. 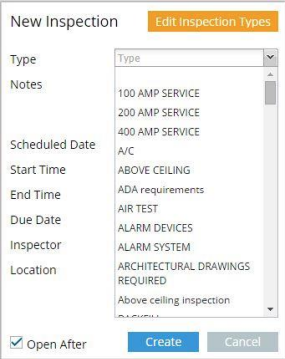 Viewpoint didn’t impress me much when it came to code enforcement, namely because it doesn’t have an actual mobile app, but I do love their modern design and their permitting software, so they squeak in as a suggestion if you like keeping everything underneath one software roof. Why you should trust me. The Integration Choice: ViewPoint Cloud. I have no financial interest in this review. I don’t receive commissions or receive payments for giving certain vendors coverage. I don’t sell my own code enforcement software. The only thing in it for me is that you find my analysis so useful that you sign up for more industry information and I turn get to introduce myself and meet you. 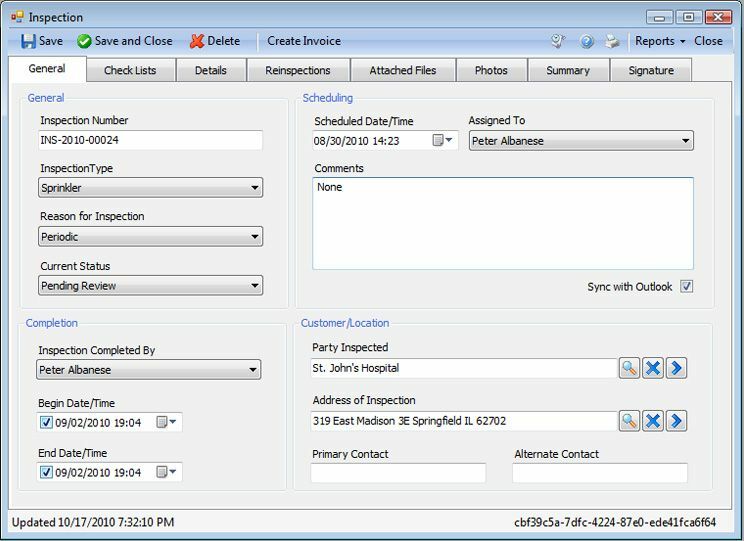 Inspection software in the past was about dashboards, reporting and keeping things organized in the office, while paper dominated the field. Now the shift is towards tablets, phones and mobile apps as a way to accomplish inspection tasks in the field. This shift to mobile is happening at a different pace for everyone. At a minimum, a cloud-solution designed for mobile phones that lets users access and use the product from their mobile browsers is a step. Actual apps from the app store are the next step, along with the ability to work when not connected to the internet. It’s worth explicitly asking for offline support or an app that works on BOTH iOS and Android. If “Code Enforcement Solution #1” has a mobile app, but it is only available on Android, and my department uses iPads, what are we supposed to do? 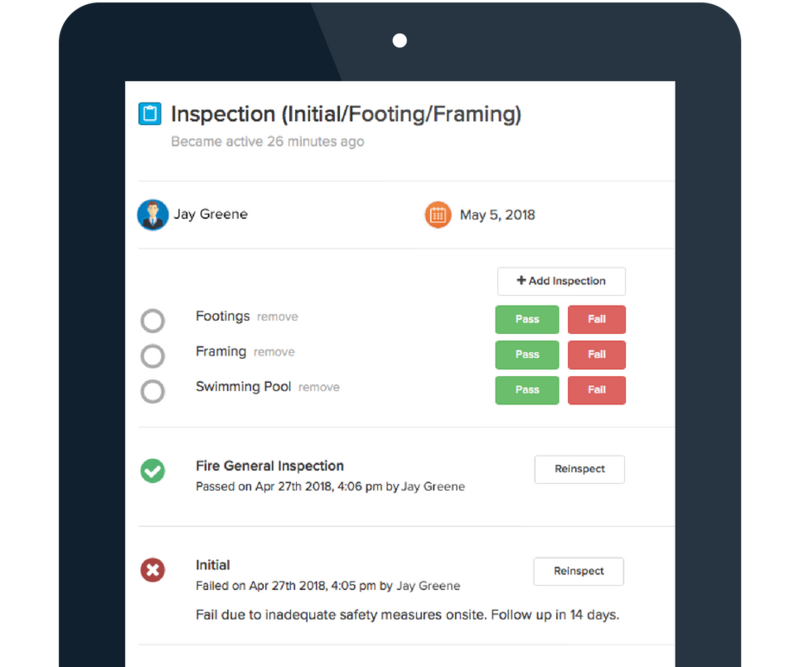 Or, if “Code Enforcement Solution #2” DOES have a mobile app for iPads, but next year we get a killer deal on Android tablets, are we stuck with our current setup because we don’t want to go through a hardware procurement process again for an inspection software solution? 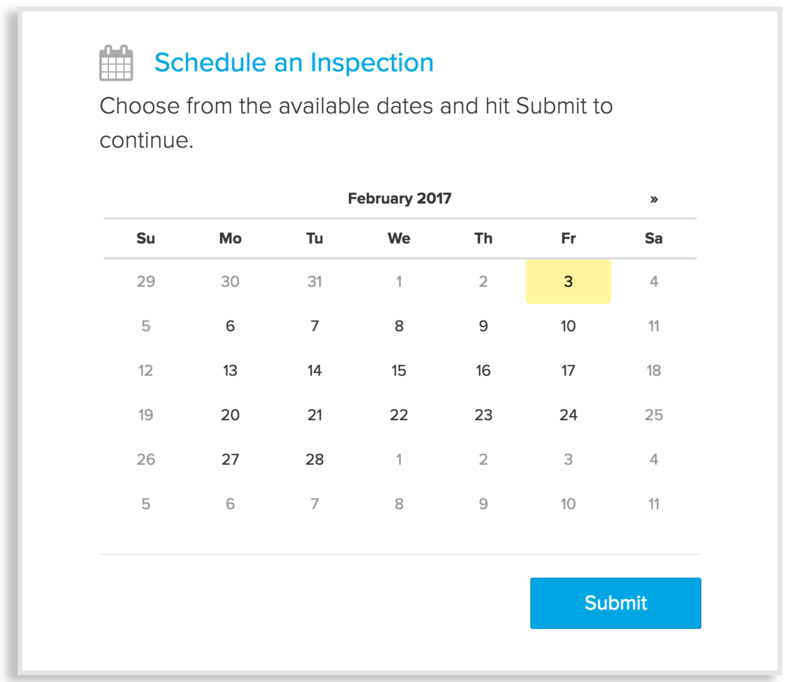 A ‘work-around’ I see some companies using is a ‘web-based application’ (aka just a website) for their inspections outside of the office. BUT what about when you don’t have data or service? (If you are a tech person screaming at your monitor that this isn’t true, then I want you to know that I already know that there are things like offline caching, PWAs and other cool advancements that try to make these websites act like mobile apps, but it isn’t the same experience, and you know it). So, that is my long caveat to say that this review is heavily influenced by mobile app availability. 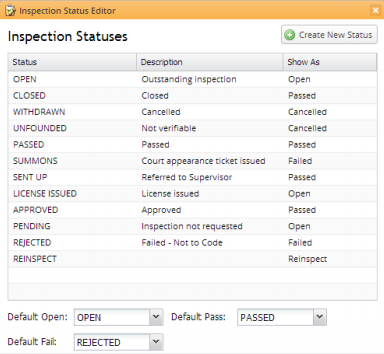 And check on the status of an individual inspection. The main reason I choice Municity5 was that I saw different municipalities were switching over to Municity from their previous solution. The new vendor must prove themselves as not just ‘good enough’, but as ‘so much better than what you have that it is worth the pain to replace it’. Another note, this example above of a consortium of towns using a ‘cost sharing’ solution for the software is something I haven’t seen done elsewhere, which may make pricing more approachable for smaller towns. Overall, Municity 5 was the most impressive solution to me. BasicGov seems to be one of the main vendors that targets smaller towns, it seems down to towns with department sizes of one or two people. 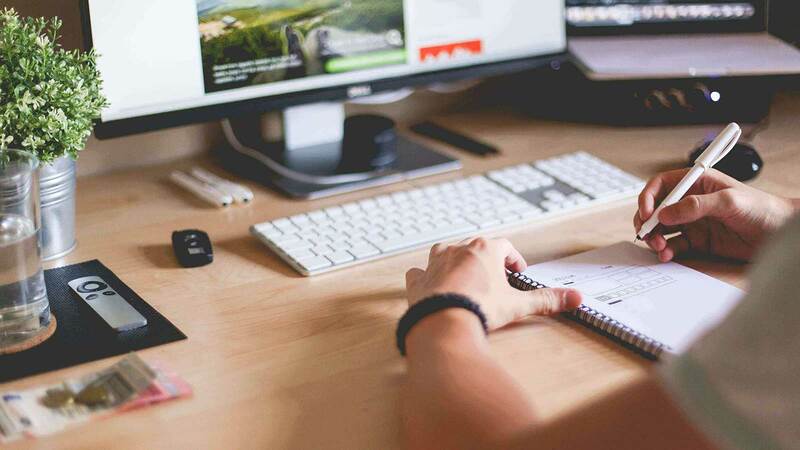 They have built themsevles on the “Salefoce” platform, a software solution for salespeople that has evolved over the years to do hundreds of other tasks needed to run a businses or organization. As part of that expansion, they opened up their software so that other companies could build add-ons and plug-ins, so their feature set has expanded even further to what these hundreds of 3rd party integrations can do. The benefits of Salesforce is that it is robust, secure and reliable (it powers many departments within Fortune 100 companies). The flip side is that you are locked in to the Salesforce ecosystem, but I don’t personally see much more lock-in than you would get with any other vendor. 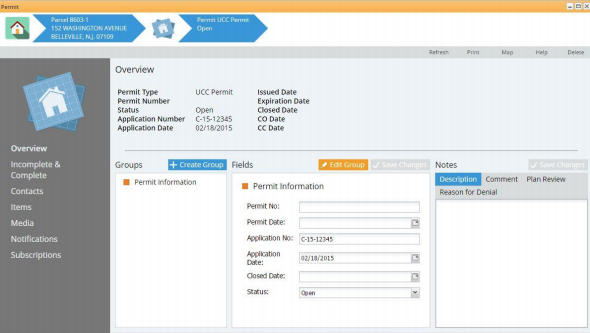 But, when it comes to their inspections, information and UI is sparse in comparison to their licensing modules. However, we are able to see some of their functionality from their mobile app and their listing on Salesforce. 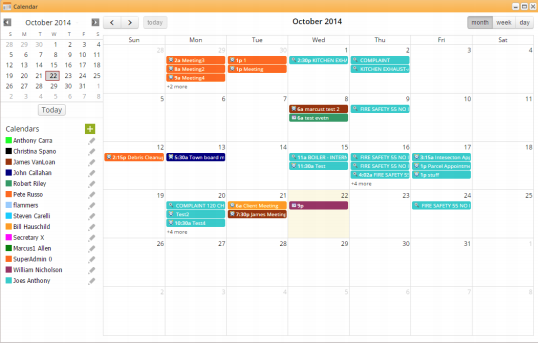 The strength of Viewpoint Cloud is their user interface design. They try very hard to make their software modern and easy to use, and it shows. You can actually see the reporting tab for inspections in this video starting at the 45:37 mark (The video below should automatically start at that point in the video). But… there is no true app. 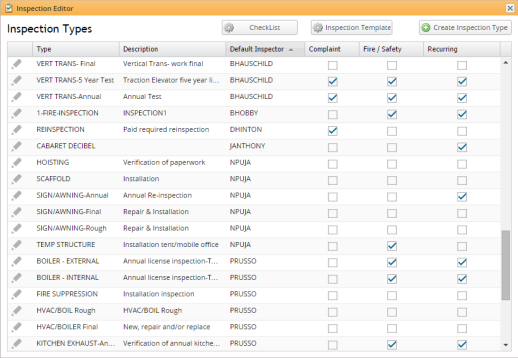 Here are a few images from marketing materials of managing inspections from a tablet. Because there isn’t an actual mobile app, you just use their mobile website, which, for the reasons listed above, I dislike. Overall though, I like their permitting and licensing a lot, I like their design a lot, and if you’re looking for a completely integrated product for the both, the strengths may make up for what I see as their weaknesses. First the positives. I really like the clarity of the list of features on their website. 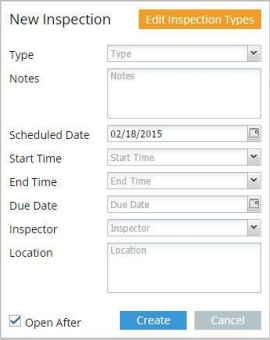 “Fire Inspections, Code Enforcement, Parcel History, Calendar/Scheduling, a mobile app (albeit with issues, see above section on my issues with mobile inspections), and modules for contractor licensing and workflow automation. They check every feature box. They also say on their website that although they have 800 clients, they are only in 6 states. I don’t know if that’s by choice, but a business that has been around for 30 years only being in 6 states makes me think it’s a strategic move to not service anyone outside the northeast. I have no idea how they have 800 clients. 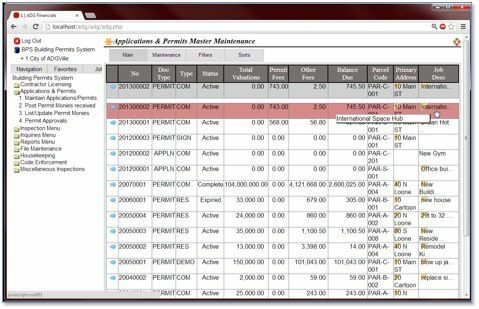 Searching for bids or proposals or any third party source for ‘Integrated Property Systems’ or ‘BASGov’ or ‘Business Automation Services’ comes up blank. It’s like they don’t even exist. That triggers something strange in me that there is such a disconnect between how great their website is and how absent they are from any conversation by municipalities, industry, competitors, or truly anyone on the internet. There was one thing I could find about them. They don’t just do code enforcement. They have a whole suite of products, one of which is tax collection. I found several municipalities using “egov.basgov.com” for their tax collection online. It may be that code enforcement just isn’t a solution that is a focus for them. A lack of national presence, online presence, or any presence outside of their tax collection portal outweigh the positives in my opinion. One of the things that municipalities like about Tyler Technologies is there broad array of products. I have seen several examples of towns deciding to switch to Tyler Technology products because they already have another Tyler Technology product that would integrate well with their new purchase. However, this is also one of the big confusions for me. Tyler Technologies has at least three products that they sell that solve the problem of code enforcement and inspections. EnerGov, New World ERP, Munis… And honestly it’s hard for me to know if that means that EnerGov is a module of the other two products, or if each of them have their own inspection modules. This is partially because Tyler Technologies will acquire competing companies, and then not merge the competing products. It appears this is what happened with EnerGov (acquired in 2012) and New World ERP (acquired in 2015). Altogether, it makes it hard to research or gauge pricing without a sales rep holding your hand, and I wonder if that’s on purpose. Their presence on the app store is a perfect example - on the apple app store, they have two different apps that both seem to handle inspections - https://fnd.io/#/us/ipad-app/1246800704-myinspections-2017-by-tyler-technologies - neither of which is EnerGov, which supposedly does mobile inspections as well. Tyler Tech lost me with too much ambiguity about what their ‘code enforcement solution’ actually is. Did I get anything wrong? Have a review or experience you think should be shared? Message me using the chat in the bottom right corner and I'll update the article! I live in Colorado with my wife. I interview smart people in local government. I would love to meet or talk. Subscribe! I reach out to each sign up. NimbleGov Logo - News, training, and analysis for local governments.